With construction of the new stadium soon to get underway, this is a key moment for the club to take a lead on environmental and sustainability issues within its community, working with the charity on projects such as reducing single-use plastics across the London Borough of Merton. But activities to improve the sustainability of the club will not wait until we move to Merton, we are already planning initiatives to reduce the consumption of single-use plastic and increase recycling, amongst other ways to improve the environmental sustainability of the Club whilst still based at the Cherry Red Records Stadium. One of the first initiatives already underway is the switching to biodegradable bags from standard plastic bags, which you will soon see being used in the club shop. Sustainable Merton will work with the club to help develop an environmental policy as well as developing sustainability objectives for the club. 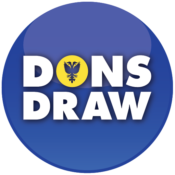 If you’re interested in being part of a working group to support this initiative and to be part of this process, please email Dons Trust Board member Colin Dipple. 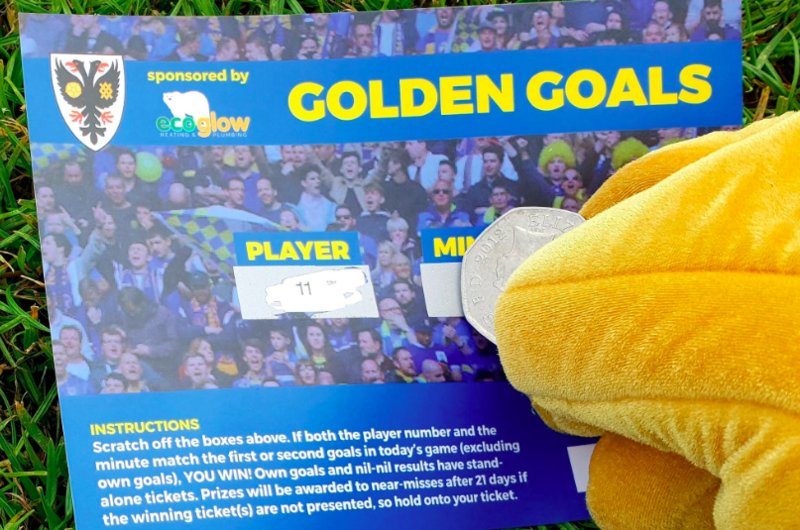 And if you have any ideas or suggestions for how the club could be more sustainable please get in touch by emailing info@afcwimbledon.ltd.uk. This entry was posted in News and tagged charity, green, sustainability, Sustainable Merton. Bookmark the permalink.